Welcome back for another challenge at Tag You're It! 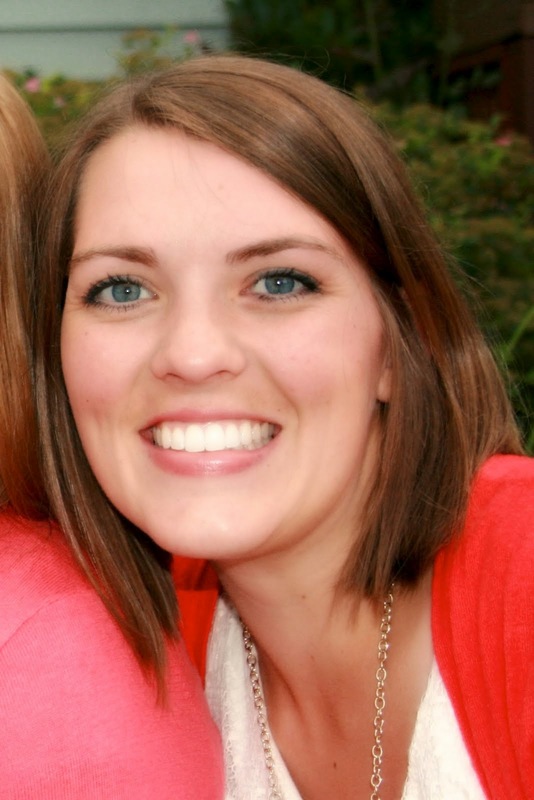 This month we are pleased to have Lindsey as our Featured Artist. Lindsey is a fabulous CAS designer with a style I have always admired. Her blog is titled Occasional Crafting and if you haven't visited before you should drop in for a visit, you won't be disappointed . Lindsey designs along with me at The 12 Kits of Occasions and she is on the design team at Where Creativity Meets C9. We are so excited to see how you are inspired by her tag this month! 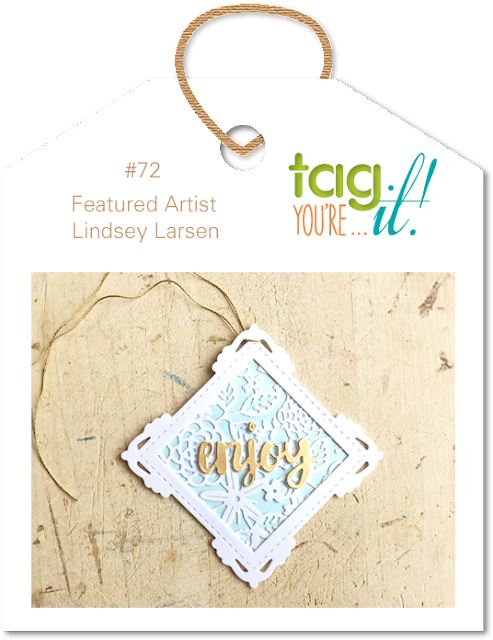 Your challenge is to create a TAG inspired by the Featured Artist's inspiration. Be sure to explain how you were inspired to created your tags, we can't wait to see what you do and remember that the winner is invited to guest with us for a future challenge! Thanks so much for inviting me and for your sweet words, Tracey! I had so much fun making this tag, and I amazed to see the different ways it inspired your talented team. Love their tags! Yay for Lindsey! Love her, love her style!